A perfect example of a Scaled project that started with one goal that morphed into another and another, the Model 143 eventually became known as the Triumph, a prototype for a light business jet. 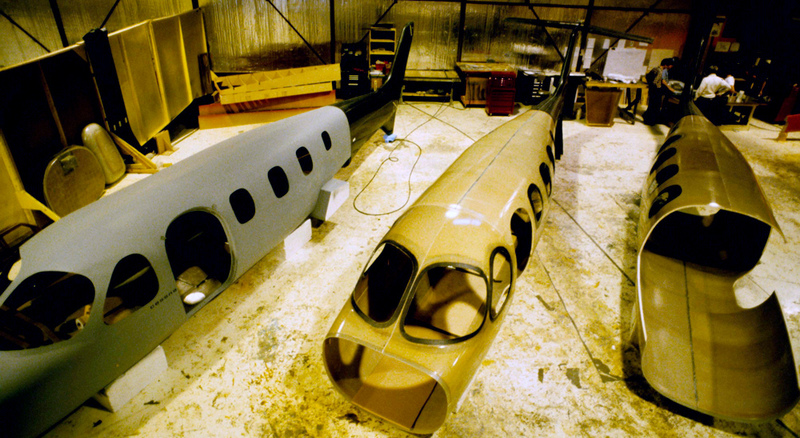 Initially conceptualized prior to Beech’s acquisition of Scaled in 1985, the twin-engine design was part of a packaged offering to follow the Starship prototype, also developed for Beech. As the “cabin class twin” model, the plan was to build 3 airframes of the same design, powering each with a different engine type: one by piston, one by turboprop, and one by jet-engines. Taking into account the need to clear the propellor arc, the landing gear design for the airframe made the aircraft appear unnecessarily high off the ground. Despite this odd, yet necessary, design feature, the overall look of the Triumph was well received. 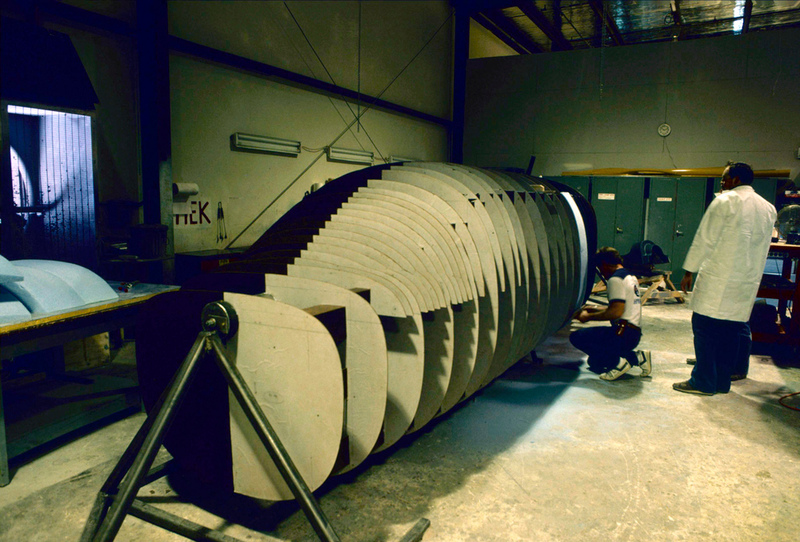 Of course, building a successful aircraft is about more than looks. The twin-jet powered airframe utilized 2 FJ-44s, engines at the time that had not flown on any civil aircraft. 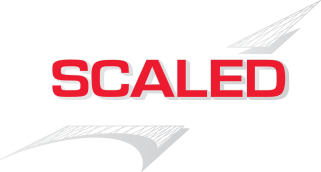 The partnership between Williams International and Beech/Scaled added a research component to the prototype development project. Taking flight in July 1988, handling qualities were found to be favorable, showcasing good stability, positive nose-down pitch at the stall, and good engine responses. Later that year, Wyman-Gordon acquired Scaled from Beech, leaving the initial purpose of the project moot. With the rights to Triumph successfully transitioned back to Scaled, Burt and the company pursued continued flight testing in an effort to prove the aircraft could be certified. 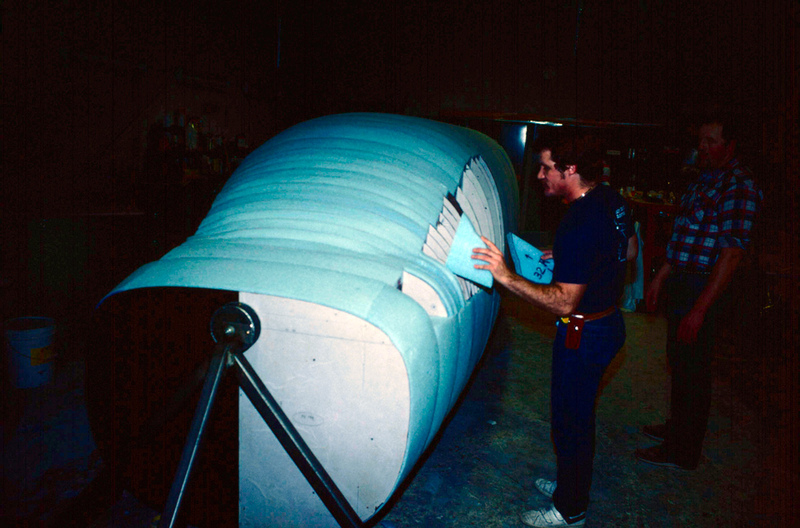 After reaching approximately 100 hours of flight test research, partners were sought to option the business jet for production. Unfortunately, the Triumph was never put into production. 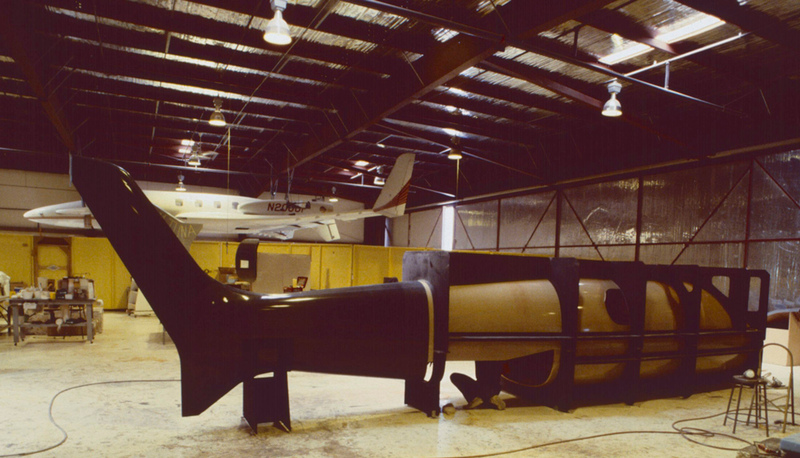 It was eventually put on display outside Scaled’s 78 hangar until it was donated in 2006 to the Blackbird Airpark in Palmdale, California. The number of Triumph airframes destined to be built and flown, each with a different means of propulsion: piston, turboprop, jet. One of Triumph's early nicknames. The Cabin Class Twin (CCT) was shortened to Cabin Twin (CT). Having the same initials as "Charlie Tuna," a popular L.A. based radio personality of the time, inspired the nickname of Tuna.